Swap out your trousers and denim for the season’s must-have skirts for women. Dress it up, dress it down, or even belt it! The Expedition Jacket is the most versatile piece you’ll buy this season. Discover how two seasons play beautifully together in this assortment of fall pieces matched with the Spring Collection. See how the cabi Design Team styled 20 items, 5 ways each to create 100 original looks. Upgrade your spring staples—here are 40 ways to mix & match your old faves with your new Spring 2019 must-haves. 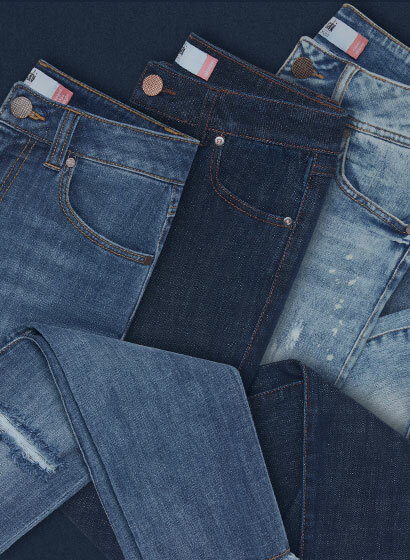 Find your perfect fit with the season’s hottest new denim from classic blue jeans to edgy distressed boyfriends and zip-embellished skinnies. 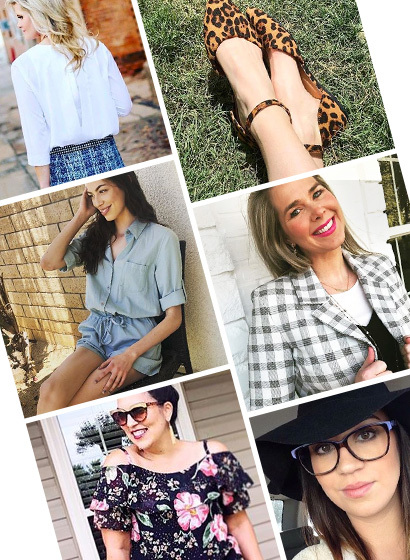 Your go-to resource for valuable fashion, lifestyle tips and trends from cabi experts. Plus, get thought-provoking articles featuring influential, inspiring women. Let’s get social! Join the conversation– tell us what you love and show us how you wear it. A magazine of style, opportunity, and purpose. Discover something truly unique in this essential guide to our Fall 2018 Collection.